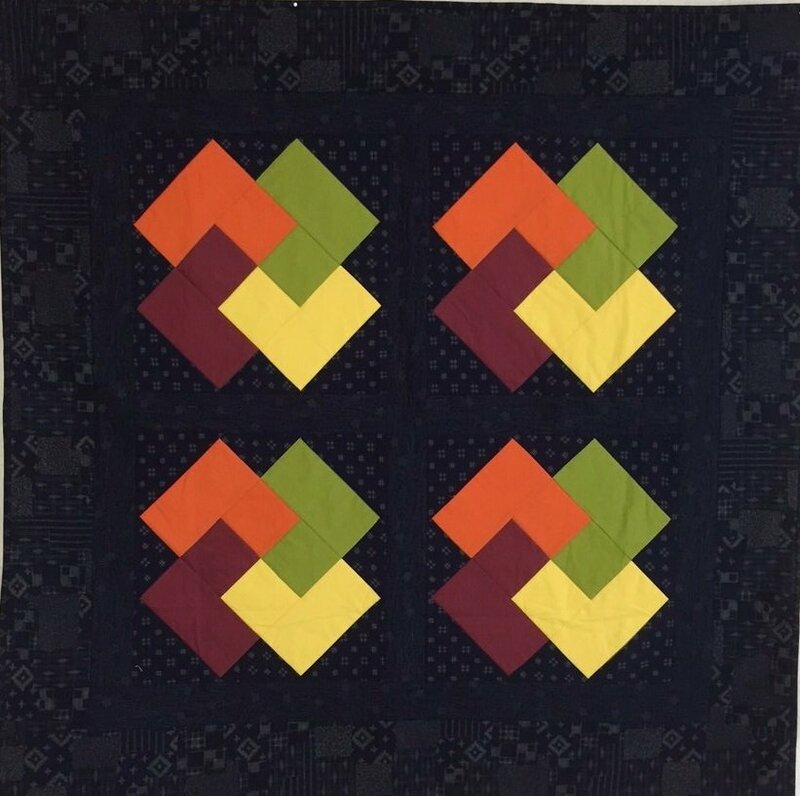 These are retired quilt samples that are now for sale. 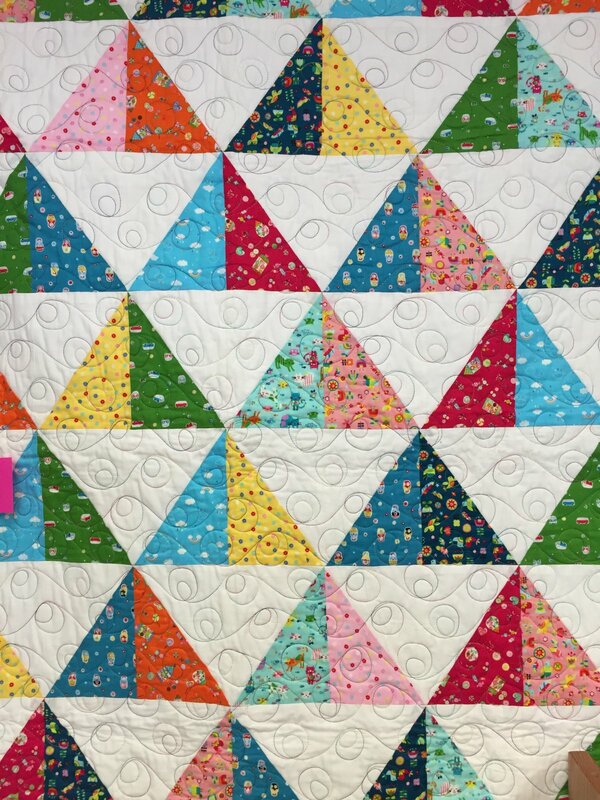 They are one-of-a-kind quilts made with 100% cotton fabric and in most cases, 100% cotton batting unless stated otherwise. They can be washed in cold or warm water on a delicate cycle and dried in a low or delicate dryer.